In a release that went out the media recently, koda has showcased a video about the Bohemian crystal work that inspires the Czech carmaker's design themes. 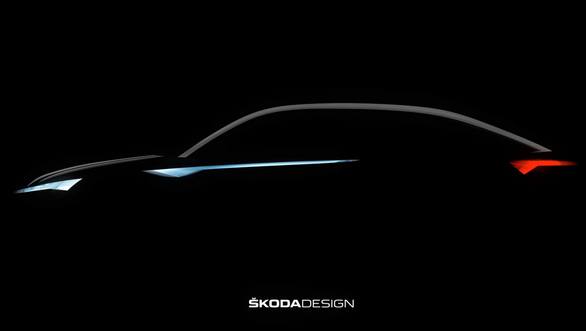 The video is believed to be a teaser to the next concept in koda's 'Vision' series and is likely to be called the Vision E.
While the Vision D, Vision C and Vision S that preceded it acted as a precursor for the Octavia, Superb and the Kodiaq, the Vision E will preview a coupé crossover that is expected to take shape as the Kodiaq coupé. 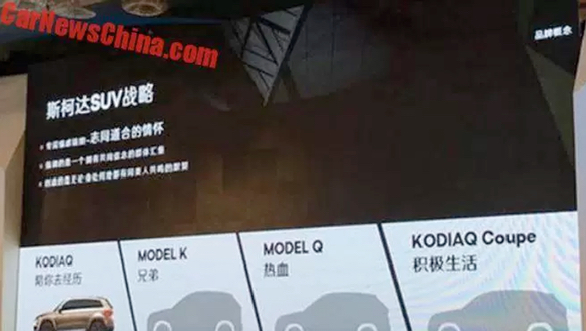 Earlier reports and a leaked presentation hinted that the Kodiaq coupé would be a model exclusive to China, but recent developments indicate that a global derivative is on the cards too. The latter is speculated to be based on the Volkswagen's MEB platform and will run on an all-electric drivetrain (hence the 'E' alphabet in the Vision E). The coupé form could also make it a 5-seater, unlike the 7-seater arrangement in the Kodiaq. The concept will be unveiled at the 2017 Shanghai Auto Show, which is scheduled to be held between April 21-28, 2017.